The Manchester Tennis and Racquet Club is dedicated to racket sports (real tennis, rackets and squash), plus eating and drinking by the looks of the web site. Nothing to do with cricket. I have now visited that Salford establishment several times to play real tennis. I have also availed myself of the changing room toilet facilities on several occasions. But on my most recent visit, for the first time, I needed to change the toilet roll. Upon so doing, I realised that the storage device for the spare rolls was also cricket equipment in an unusual place. 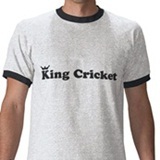 This should amaze and amuse many King Cricket readers, who tend to be aficionados of such matters. I did wonder whether this magnificent storage device also qualifies as a sort-of inverse variant of The Device, much as I similarly pondered when I discovered bats being used as devices in Kent. In any case, this unusual use of stumps is, in more than one sense, potty. Pretty excited to see what search traffic we get for this one. Ged, you’ve left the seat up. 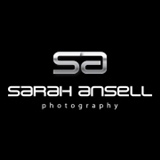 Or was it already up and this pic was taken ‘pre-business’? I’m glad you chose to ask me that question, Sam. Your real life role as an investigative journalist is not wasted on this site. The picture was taken post business. 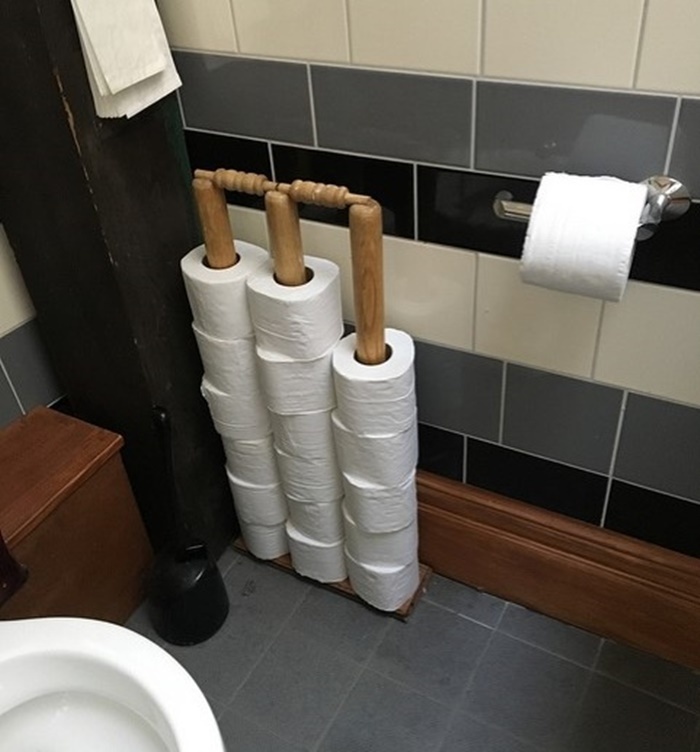 I spotted the toilet paper shortage and replaced the roll mid-business. The stumps-device is strategically placed to allow such a maneuver. 3. Lift toilet seat, as I thought it would photograph better (more clearly for our purposes) that way. Photographer’s son and all that. My comprehensive answer, upon re-reading, comes across more than a little Alan Partridge-like. But you did ask a somewhat Partridgean question, Sam. I live near this place and yet have never been in. Is it members only or could I pop in for a Scotch Egg whenever I wanted? The staff are all incredibly friendly and helpful there, APW – I suggest you call or pop in to find out what is possible. I wrote up my trip in more detail, which might interest some. I have now added links to this potty piece – thanks for publishing it, KC. I like that it’s not a half-assed job, what with the bails and everything. Interesting you didn’t go for the top of off. He did. CLEARLY it’s a left-hander. Does Ged know Isabelle Duncan? Surely he & Daisy know Isabelle Duncan. The real tennis world is a tiny one, Jayne, so I do know Isabelle Duncan, but not much more than a nodding acquaintance. Too far above my “pay grade” even for the handicapping system to make sense of playing on the same court, other than in an emergency for doubles. She’s rarely seen at Lord’s off season – I think she plays more at Queens.